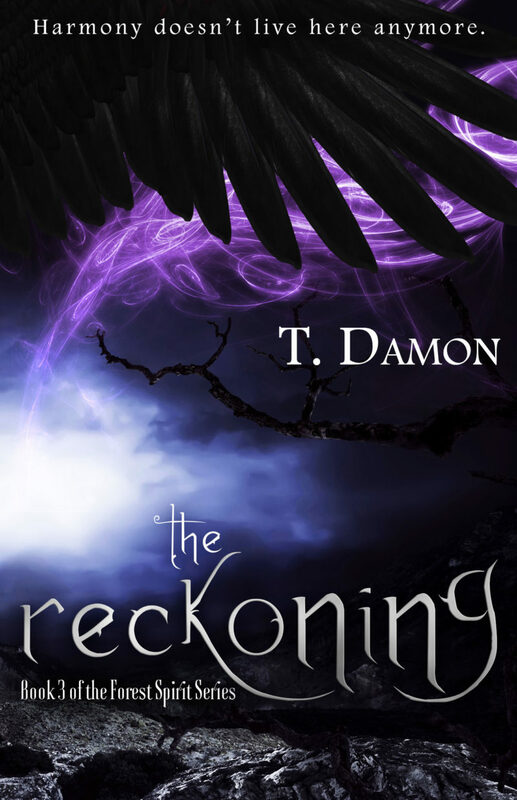 A signed and personalized copy of THE RECKONING: BOOK THREE OF THE FOREST SPIRIT SERIES. Please indicate at checkout how you would like the book to be personalized (name, message, etc). Book Three of The Forest Spirit series. An ancient coven of sibling warlocks known as the Controllers has returned to the Forest, dead set on continuing the destruction of the spiritual balance among the kingdoms of beings and animals. Someone has released them to further implement the downfall of the Forest– but who?